In How to Hunt Trine Søndergaard & Nicolai Howalt use the modern hunt to explore the relationship between humans and nature. Hunting today can be seen as a ritualized performance of something that was once a basic human need. Hunting is a classical theme of art history, from cave paintings to the Renaissance. Striving to locate this historical theme in a modern context, where it can be seen as a symbol of 'the good life' and the longing for some kind of authentic relationship to nature. 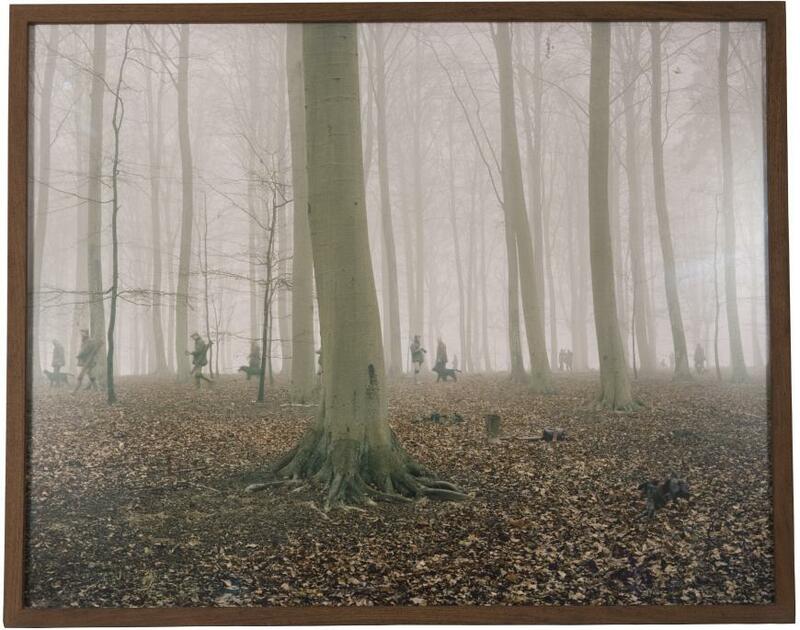 Just as modern society chooses to elide the actual reality of slaughter, so are the images an aestheticised rendition of the hunt, reflecting its recreative rather than essential nature. There's no blood, no guts - the kill itself is not in focus. Working digitally with the imagery, Søndergaard and Howalt construct a reality, just as the apparently natural landscape is tamed, with reserves in a pre-mapped hunting ground and cabbage patches to feed the apparently 'wild' hunted. The images reflect a 'manmade' landscape, just as the hunt itself is carefully and predictably planned in advance. This repetitive, ritualized quality is something Søndergaard and Howalt choose to explore and reflect both methodically and visually. 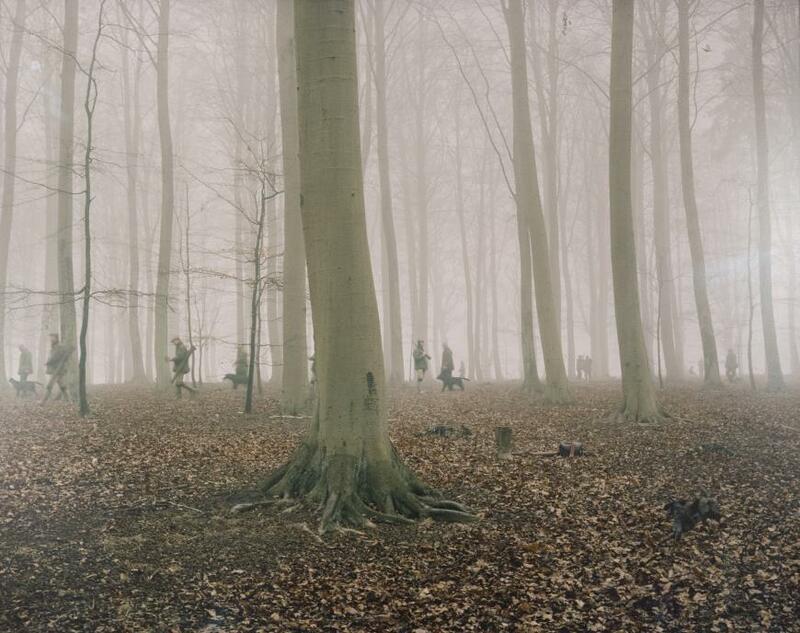 In this long-term artistic collaboration, Danish photographers Søndergaard and Howalt joined annual fall and winter hunts in Denmark and interpreted the age-old ritual of hunting through their own lens. How to Hunt is a contemporary take on art history’s millennium-long interpretation of the hunting scenario. The series explores a classical and existential theme, at the same time deploying the creative potential of new photography to create a permeable boundary between documentary and art. In this series, the ‘script’ of the hunt is altered as the hunters now become prey to the photographic lens—effectively becoming the objects of the hunt themselves.